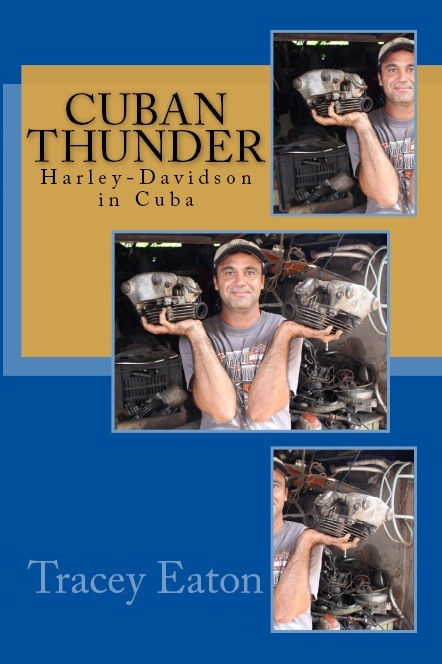 In 2012, I wrote a book about Harley-Davidson riders in Cuba. 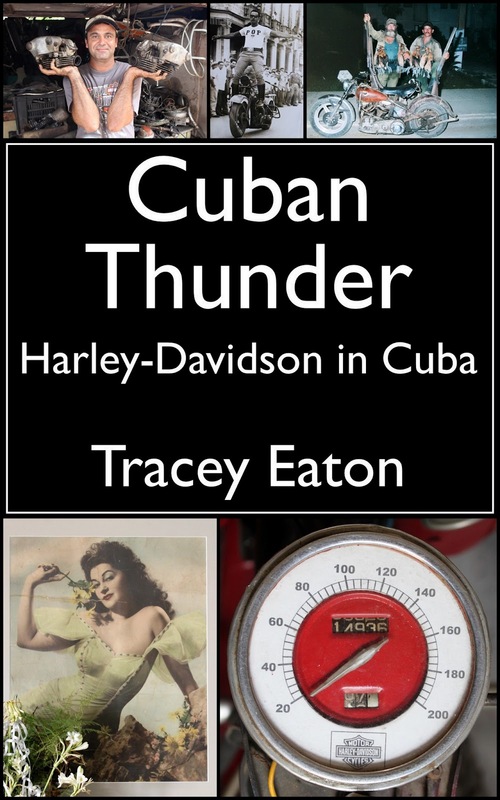 It’s called “Cuban Thunder” and it’s available on Amazon and on the iBookstore. See background on the book. 128-page paperback version without photos: $7.99. 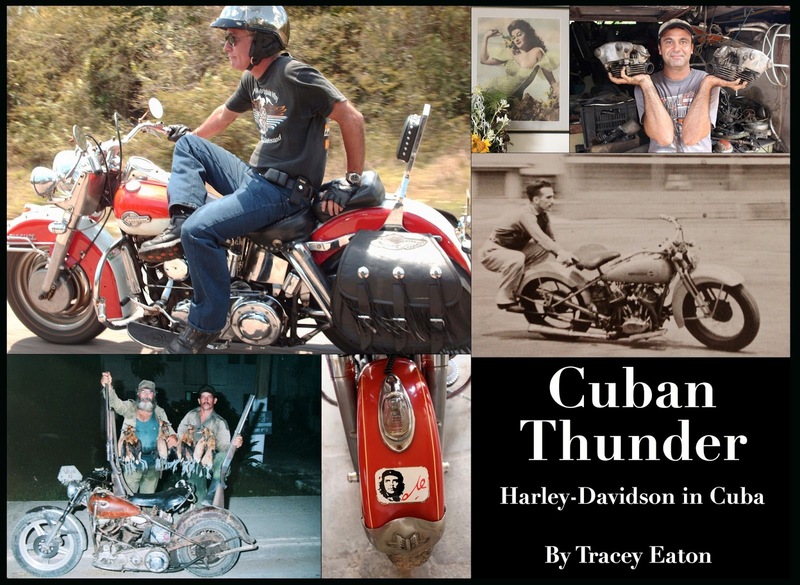 iPad version with more than 1,000 photos and a video, available on the iBookstore: $5.99.